Sincere Desire and Ability to Create Exceptional Experiences. Vytality at Home was born after the founders both experienced challenges with balancing demands of their life and challenges with coordinating quality care of aging family members. 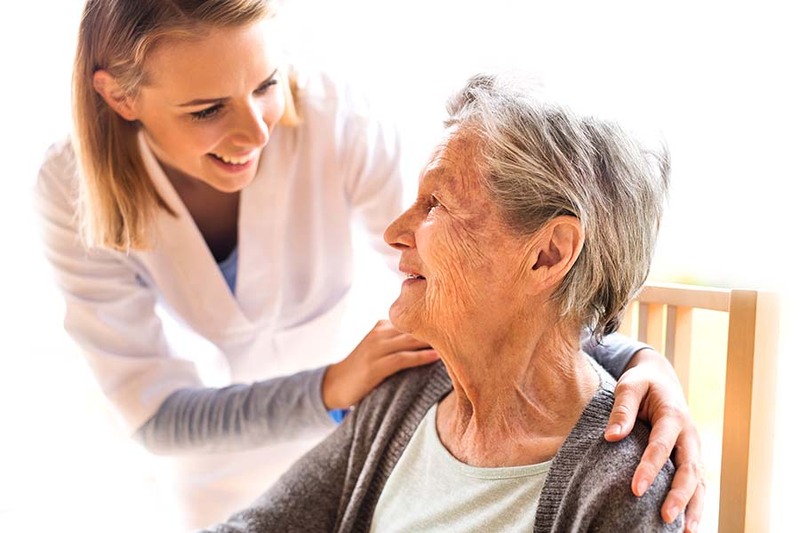 With having their blended background of Healthcare, Nursing, Senior Care and Human Resources they knew their must be a better way to obtain and execute care. The founders paired a true focus on the family with innovative technology to create a transparent approach to care. Vytality’s purpose to Create Exceptional Experiences applies to all of it stakeholders ensuring an enhanced quality of life across the board. My grandmother lives several provinces away. With my background in Senior living I tried to help my family navigate the system to obtain reliable care. From afar it was a challenge to line up all the services she needed to stay at home safely and the weight fell on my family. They chose to hire private caregivers directly to allow her to stay at home. When they were late, sick or didn’t show up, it was up to the family to leave their job and rearrange their day(s) to go help out. The concept of Vytality at Home came to life knowing that their had to be a better way. A better way for my family to have the peace of mind that care was onsite; to interact with the caregivers and my grandmother throughout the day; to impact what activities they do with her throughout their visit and to know that her care team is skilled to exceed her needs. Unfortunately, Vytality was not an option for my nana or my family, but I know that came to fruition to help so many other families facing the same challenging situations. When I was 20 years old I was first on the scene to an accident. My instincts kicked in and I helped the injured senior at the scene until EMS arrived. I knew then that I wanted to focus on nursing and specifically on seniors. Over my career I have had the opportunity to work in and create specialized programs that focused on seniors, mental health and families, both publicly and privately. 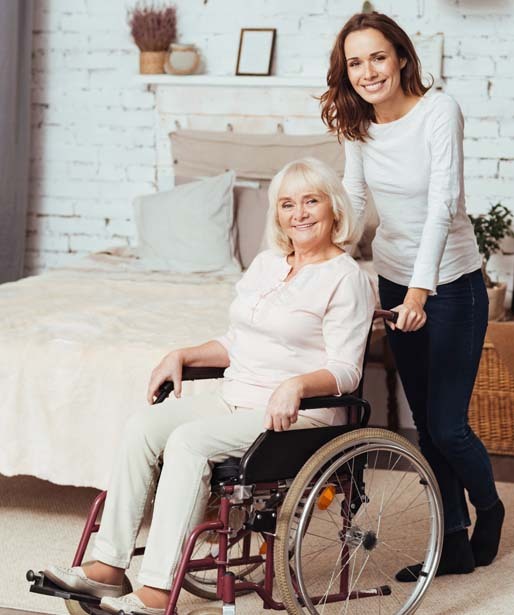 Many of these programs allowed me to connect with clients in their homes and assess firsthand the programs and services that would allow them to stay at home safely, healthy and happily. At times I was discouraged when I would meet a client and family who had waited too long to get the help that they needed. When the opportunity presented itself to start Vytality at Home, I knew that my experience and dedication could really help those needing services, assistance and direction. I am so excited that my passion for making a difference and creating experiences for those needing care has led me to co-found Vytality at Home. We get asked frequently why we chose to spell Vytality with a Y in place of an I and we love telling people exactly that – why. We welcome our clients, customers and team to challenge us by asking us WHY. Why on a decision, why on a direction even why on a policy. We will only get better by hearing honest feedback. By spelling it with a Y it is a constant reminder to everyone at Vytality to always welcome questions and comments. We use feedback to improve not simply impress. Call us at 403 488 7991 to learn more about what we can do for you! Where does Vytality provide services? We are currently providing service in Calgary only at this time, with plans to expand across Alberta and into other western provinces in the near future. How do I find out if Vytality can meet our needs? to ensure you and/or your loved one is well taken care of. Is there a minimum or maximum amount of hours for care? time of two (2) hours and there is no maximum. What if I have to cancel my care visit? 7991or email us at info@vytality.cawith a specific request if you don’t see it online. How are caregivers matched to your needs? 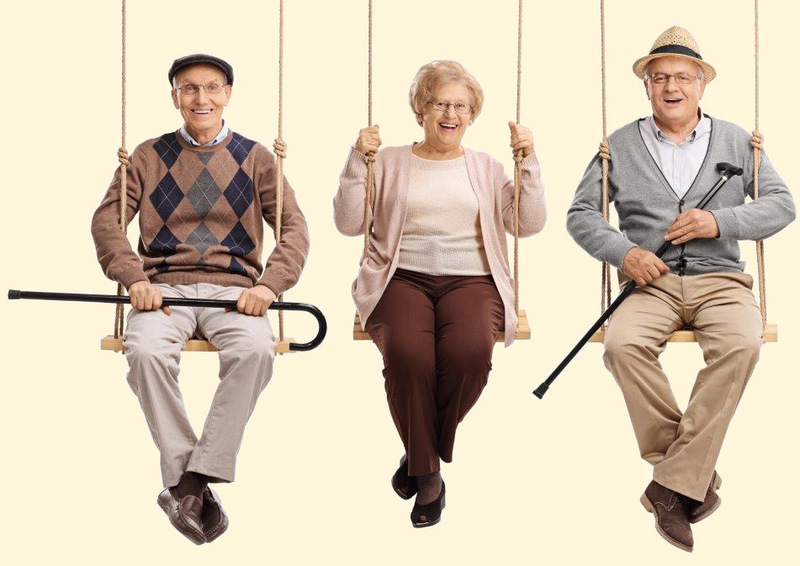 allow you to choose your caregiver! and/or specific times of day when care is needed. driven by Our Purpose: To Create Exceptional Experiences. includes a full vulnerable sector / background check. How do you become a caregiver with Vytality? look at our hire page LINK here to better understand our process. Are your caregivers bonded and have they had background checks? have passed vulnerable sector checks. Will private insurance cover Vytality’s services? reimbursement from your insurance company. Does Vytality provide short-term live-in caregivers?